The CBI claimed that it was ensured that every information related to violation of laws should be entertained. NEW DELHI: The CBI has unearthed Rs 396 crore of alleged slush funds in 84 cases registered by it relating to illicit currency exchange that took place after the government announced demonetisation of Rs 1,000 and Rs 500 notes an year ago, the agency said here today. The 84 cases which also include seven preliminary enquiries related to fraudulent exchange of demonetised notes at commercial banks, co-operative banks, post offices, railways and insurance company, it said. The CBI claimed that it was ensured that every information related to such violation of laws should be entertained and examined and if required, cases should be registered. The agency received 92 complaints from the general public which reported such illegal exchanges in various organisations, it said. "Some private individuals were nabbed with huge amounts of new currency. 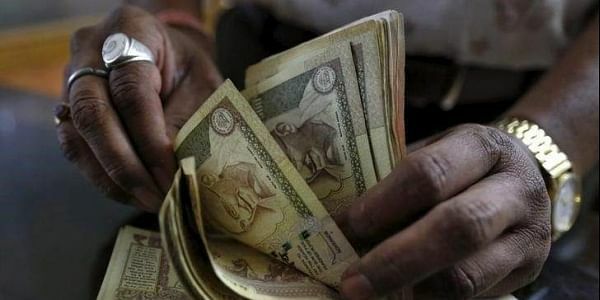 Since the restrictions on individuals in terms of withdrawals of new currency, investigation is to find out how they could come in possession of such amounts," CBI Spokesperson Abhishek Dayal said.